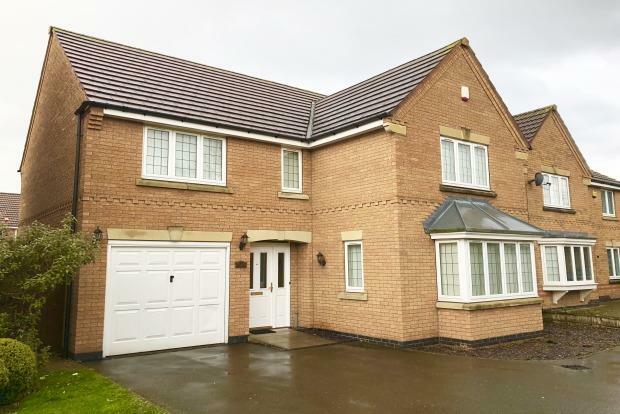 4 Bedroom Detached House To Rent in Leicester for £1,250 per Calendar Month. The property is set within a private close giving a feeling of security and privacy yet you are on the door step of local amenities and great access. On entering the property you are greeted by a good sized entrance hallway with storage and a downstairs W/C. One of the many great features of this property is a separate lounge, dinging room, kitchen/diner and utility room. Upstairs there are three double bedrooms and one single. All bedrooms have built in storage. There is a master bedroom with ensuite and a family bathroom. With a driveway, garage and garden to the rear you will need to call us today to arrange an appointment to view.